Dental Fear or Dental Phobia is the fear of receiving dental care. For some may be just a manageable anxiety but for others, it can cause refusal to get dental care. At McCauley Dental, we work with a phobic patient towards his most comfortable. Using behavioral techniques such as the use of non-threatening language, positive reinforcement or step-by-step verbal explanations of the procedure, Dr. McCauley tries to relax nervous adult patients. When non-pharmacological techniques fail Dr. McCauley is a recognized Sedation Dentist. Treatment by a sedation dentist is not recommended for all patients. While most patients are suitable candidates for anesthesia or complicated procedures, some are not. The key to maintaining the highest standards is the proper patient selection. 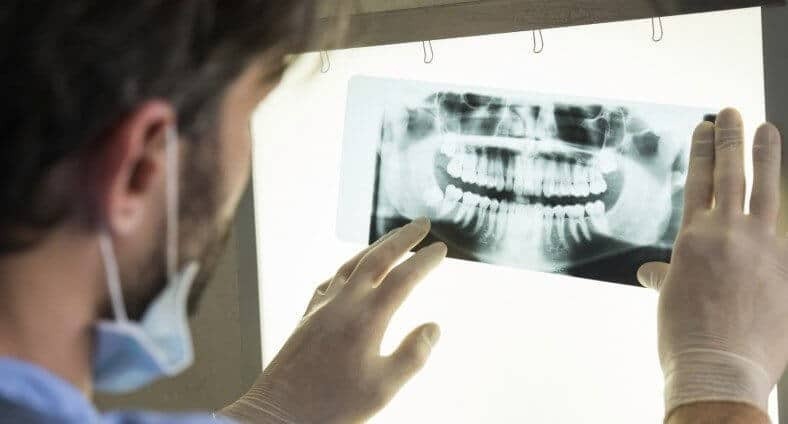 During your consultation, your Sedation Dentist will carefully evaluate your medical history to determine if you are a candidate for the proposed treatment. Our Operating Room includes state-of-the-art heart monitoring and emergency equipment. Pulse oximetry, continuous Blood Pressure, and EKG monitoring are routinely utilized to ensure your safety. As a Florida trained and licensed EMT-Paramedic with advanced certifications in cardiac life support, and trauma Dr. McCauley is the best Sedation Dentist in Delray Beach. He is experienced and certified to administer IV sedation dentistry treatments safely. With modern heart and blood pressure machines he will carefully monitor you throughout the entire procedure as well as the post-op recovery period. Dr. McCauley and his staff will do everything to ensure your safety and make your visit as pleasant as possible.